Choreographer Peter Leung created this unique experience for Dutch National Ballet. 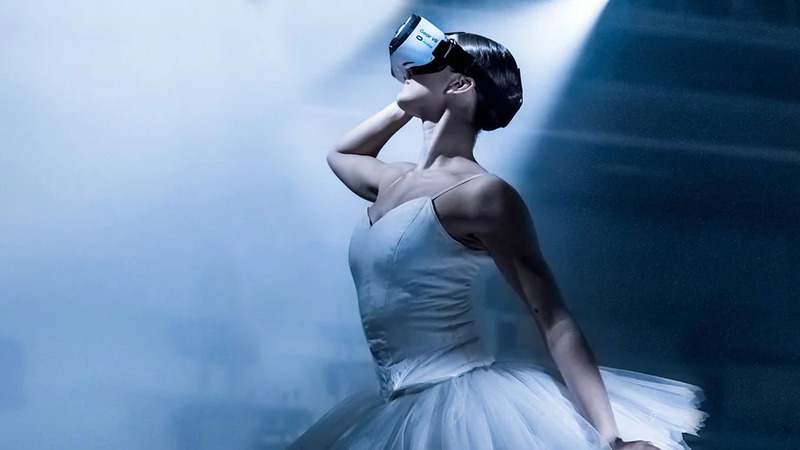 The choreography is inspired by the famous ‘white acts’ from Swan Lake, La Bayadère and Les Sylphides, which are regarded as the purest form of ballet, with a unique and magical atmosphere. The music was especially composed for the film by Robin Rimbaud (Scanner) and is performed by violinist Pieter van Loenen. Dutch National Ballet created Night Fall in co-production with &samhoud media and Chester Music. The film is powered by Samsung.